I think the best word to sum up this novel and it's narration is delightful. Anne Hathaway's narration was incredibly fun to listen to. You can tell she had a blast narrating it and getting into the different characters. I'm turning 31 this month and I loved it. I know my kids will love it too. I can't recommend the audiobook version enough. The story was surprisingly great as well. Wonderfully written and never a dull moment. For as old as the novel is it reads great today and holds up very well. I could especially see children really enjoying this book. I would easily call this book timeless for that reason. 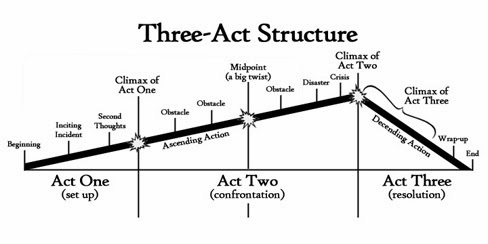 As I've studied story structure I always try and find it in the books I read and the movies & TV shows I watch. I was surprised at the well constructed structure in this classic story. Maybe it's because it's old, and maybe it's because I sort of was expecting it to be something like Alice in Wonderland, but this was a very well laid out story. Dorothy is a young orphaned girl raised by her Uncle Henry and Aunt Em in the bleak landscape of a Kansas farm. In order to return to Kansas, the Good Witch of the North tells Dorothy that she will have to go to the "Emerald City" or "City of Emeralds" and ask the Wizard of Oz to help her. The Wizard agrees to help each of them....but only if one of them kills the Wicked Witch of the West who rules over the western Winkie Country. First, she sends her 40 great wolves to kill them. The Tin Woodman manages to kill them all. Then the Wicked Witch of the West sends her 40 crows to peck their eyes out. The Scarecrow manages to kill them by grabbing them and breaking their necks. Then the Wicked Witch of the West summons a swarm of black bees to sting them to death. Using the Scarecrow's extra straw, the others hide underneath it while the bees try to sting the Tin Woodman. Then the Wicked Witch of the West uses her Winkie soldiers to attack them. They are scared off by the Cowardly Lion. This one is a bit harder. 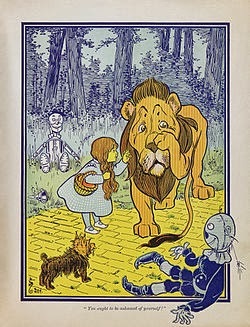 I guess I would say that she risks herself to feed the lion when the two are trapped in the wicked witch's castle. Another story structure part of this book that caught my eye was the midpoint. In the middle your characters should move from reaction (wanderer) to action (warrior). This usually involves the characters sitting down and hashing out a plan like The Council of Elrond in The Lord of the Rings. It's also a false victory in many cases. You think you've solved the problem only to find a bigger problem. 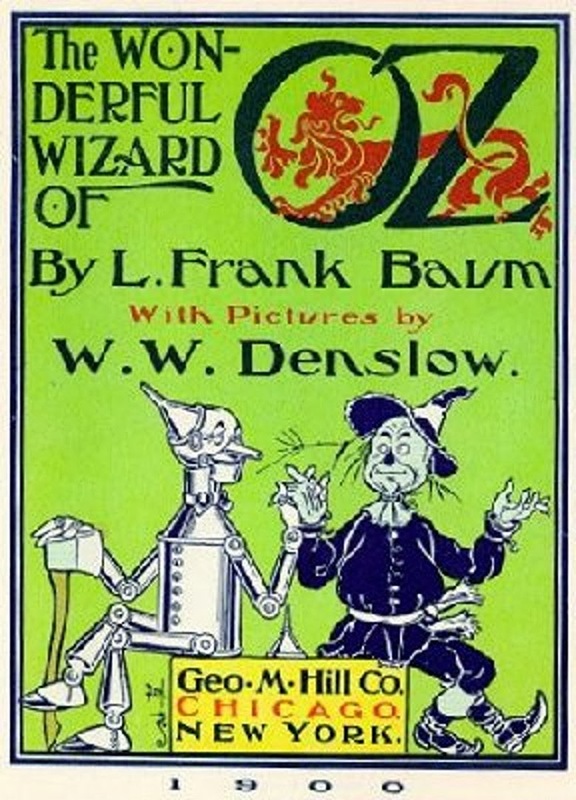 After they finally make it to see the great and terrible wizard Oz he tells them he will not help them until they kill The Wicked Witch of the West. They sit and talk about how surely they can not do this but over the course of the talk decide that they must or they will never get what they want. The prose was well written in this book, and I just loved the interesting characters. The little people made out of China was not something I remembered from the movie and that was cool. It may not be in the movie. We used to watch the movie as kids at my grandparent's a lot. Have you read this novel? Did you love it as much as I did? Do you have kids? I recommend reading it to them or getting the audiobook narrated by Anne Hathaway. Did you know there are a ton of sequels? The new movie looked kind of cool but I heard it was pretty bad. Have you seen it? Is it worth watching? Sound off in the comments, and thanks for stopping by. This book is in the public domain so you can pick it up for free!